Please enjoy this beautiful heart-felt video made by Kacy Laberge. We will be attending the Addison Fair Grounds show this weekend July 30th and 31st, 2011! Please contact me if you are interested in attending! Once again another great show!! Congratulations to Amy Rogers, Claire Dykstra, Molly Van Buren, and Linda Van Cooper!! Also a HUGE thank you to Kacy LaBerge for helping out today! 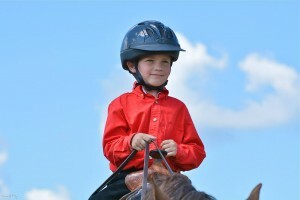 Novice Show in Addison May 22, 2011 – Here we come!!! Good luck ladies and horses!!! !